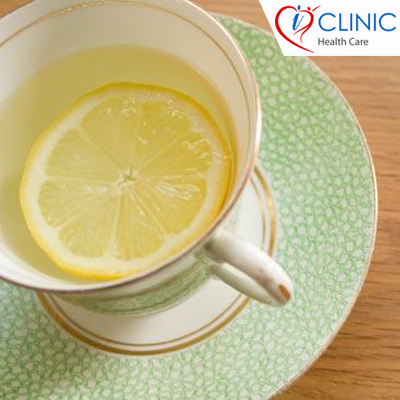 Take 1 glass hot water, whose effect is equal to 8 cups of water daily. Now, take 1 full lemon, which is a natural fat reducer (squash it, and then, crumb out the tremendous gristly pulp) and mix it in that glass of hot water with 1-3 scoops of Cinnamon Powder. This ‘wonder-liquid’ helps in controlling your blood sugar level and also helps restrain the hunger and ultimately makes you slim-trim, if taken on a regular basis.